Early Detection Can Be A Life Saver! Health check-ups expenditures form a major part of our wallet today. And when its health, it’s absolutely necessary. You can’t avoid it even if you want. Scrolling through myriads of websites, we know that there are discounts on food, clothing, accessories, home appliances, etc. 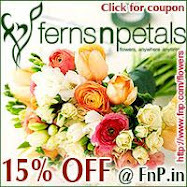 But ever came across a site or pop – ups that work as magnet to make you click and avail the discount on health? Well, not yet, but soon you will. 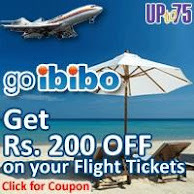 UPto75 brings a healthy deal for your wallet and health. 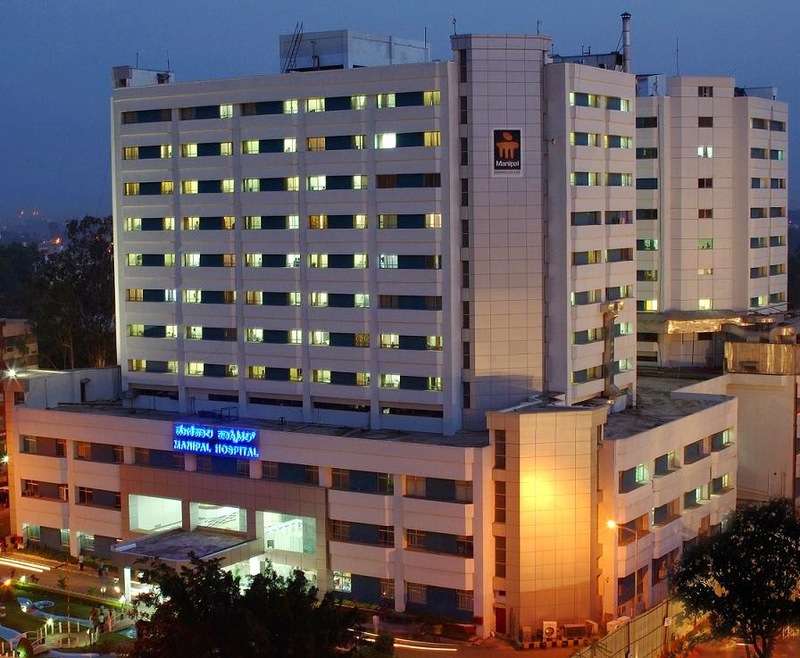 Manipal Hospitals country’s third largest healthcare group successfully operates and manages 4,400 beds and caters to more than 1.7 million customers a year. Apart providing you various packages and plans for Basic health check-up, Executive health check-up, child care, and women’s health care and special plans for senior citizens, it provides you discount of 5%. All you need to do is check-out Manipal Hospitals Bangalore Health Checkups at UPto75 to plan one. Go Sailing - It is a Perfect Break!